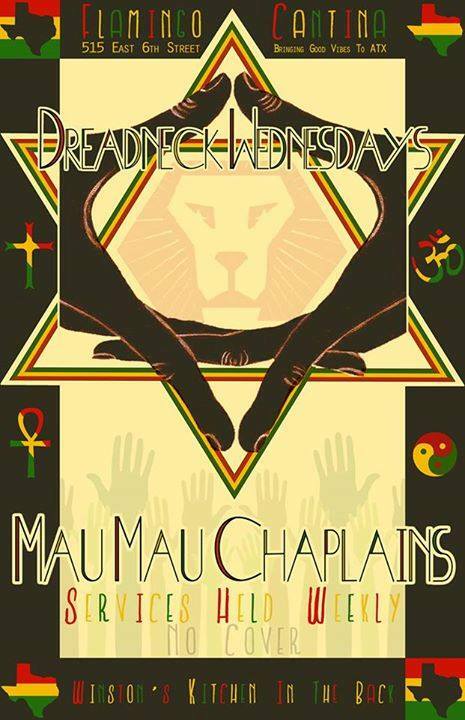 Every Wednesday: NO COVER Doors: 9:00 p.m.
Every Wednesday night you can find the Mau Mau Chaplains laying down some of the best live reggae you’re eva gonna see. These guys have been playing together for years and know a thing or two about about putting on a show to remember. There’s never a cover.